Start driving qualified traffic to your site now! AdWords puts you in front of your potential clients right when they're looking for you. But unlike SEO search advertising starts producing results immediately, allowing you to adjust and tweak your campaign for even better performance. You also have the option of targeting highly lucrative keywords that would normally be very difficult to rank for organically. Our AdWords Management service has you covered from end to end. We handle everything from keyword research and ad copywriting to detailed reporting so you can see a real ROI. Our team will continually test ad variations and monitor your performance to ensure that you're always getting the best results possible. Are landing pages for my campaigns included in this service? Although we don't specifically include landing pages as a feature of this service, we're happy to create them for you if we think it will be beneficial for your campaigns. What about my ad budget? You'll pay Google directly through your AdWords account for your ads. We generally recommend a budget of around $1000/month. However there is some flexibility around this depending on your industry, location and what you're looking to achieve. If you'd like to start with a smaller budget, let us know and we can figure out a good balance. Why do you have a 3 month commitment? Building a successful AdWords campaign is a process. We'll use our expertise and some extensive research to build out your initial ad groups. After that, we'll gather data from various sources to help us drive better results and improve your ROI. 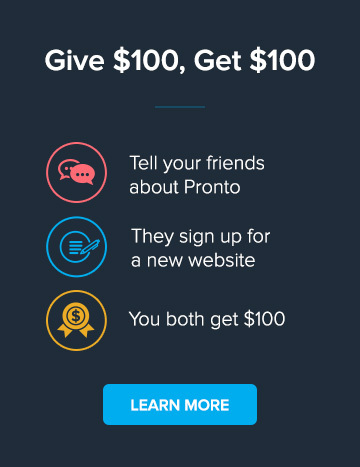 We can't make any promises about how many leads you'll receive. There are just too many variables involved for us to make that guarantee. That said, our goal is to drive qualified traffic and leads to your website and we'll ultimately judge the performance of your campaigns based on how much is spent on acquiring a new lead. How can I keep track of my campaign performance? There are a few ways to do this. You can log into either Google Analytics or your Google AdWords account to view data on your campaign performance. Also, each month we'll send you a detailed report with information on your campaigns and telling you what steps we'll be taking to continue improving performance. Can we use our existing page content?